I just purchased NXT 3 and have tried 3 times to burn a dvd for a client. None of the dvd's will play on my tv. I'm using Memorex 'Printable' dvd's that I KNOW work on my tv, I've used them before. I'm using Premiere Pro CC 2014 to create the video, and Encore CC 2014 to make the .mov file. I then load that into NXT 3 and try to burn a dvd. There ate no instructions, so I just guess at what to do, but it all seems to work just fine. It burns a dvd fine, but the dvd only plays on my computer. It will not play on my tv. The Sony blue ray player jsut says "bad disk". Can anyone please tell me if there are basic instructions on the site nor newbees. It's NOT that tivial to use for the first time. As a quick guess, you're simply adding your video files to a data DVD project and burning those files, which, as you've discovered, does not work. A video DVD has to have specific files in specific folders in certain formats. 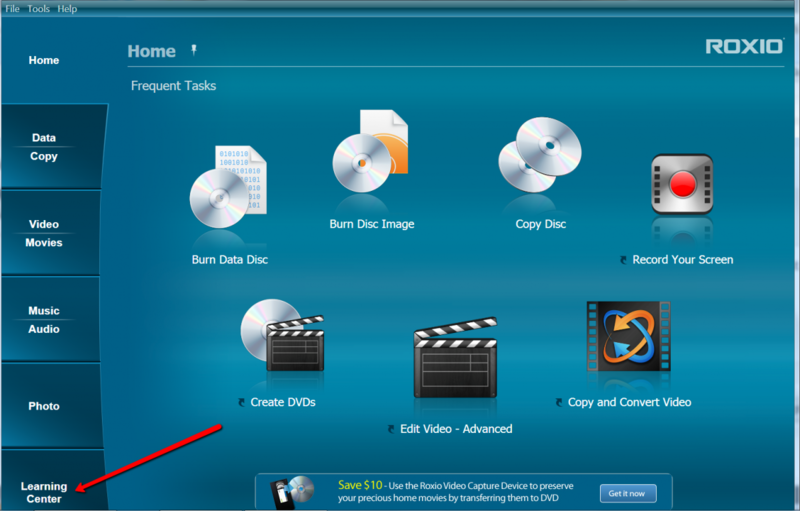 The quickest thing for you to do is to open MyDVD, from the main menu, select Video, then there should be an option for MyDVD, or Create DVD. 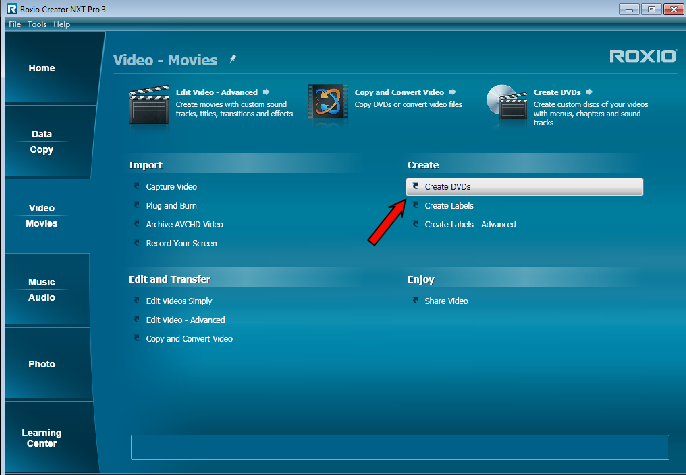 Once you get to MyDVD, you can then add your movie files and set up menus as desired. 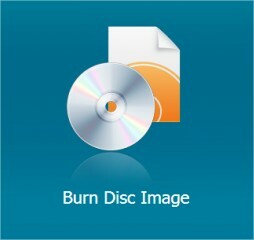 A suggestion when you click the "Burn" button is not to burn directly to disc, but either output to a .ISO file, or a folder set so that you can preview what you have before writing it to a disc. You can find user guides here: http://www.roxio.com/enu/userguides/default.html I don't see one for NXT3, but there's not that much difference from NXT so that should give you some help. As an aside, while you've had good luck with your Memorex discs, they are generally considered to be among the poorest of choices for any use, with brands like Verbatim, or JVC/Taiyo Yuden among the best. 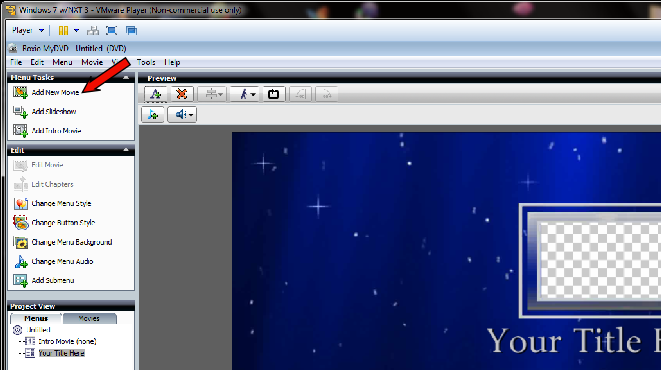 For your .ISO file, if you have the VideoLan VLC player installed, that will open a .ISO DVD file and play it. Dave: Thanks for the follow up. I just got back from town and guess what I bought????? Yep, you guessed it.......Memorex. Well, that's what WM had. So, I may have to burn several disks to get a couple of good ones..
Click the "Burn" button in the lower right. 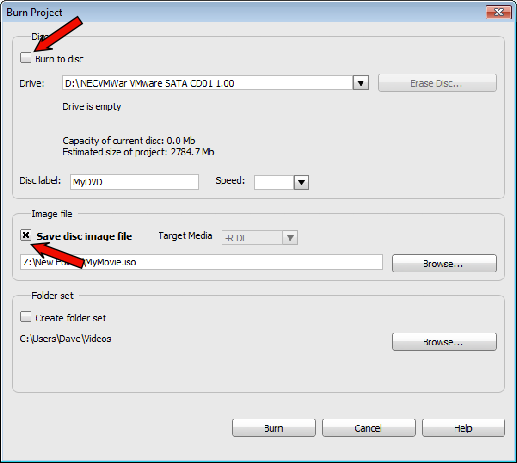 Then you can deselect the "Burn to disc" box (top arrow) and select the "Save disc image file" (bottom arrow) or the "Create Folder Set" box (below bottom arrow). There are more things you can do with Menus and chapters, but even if you don't do anything but these steps, that should get you started, and hopefully get you a useable disc, then you can experiment with the other things later. Go here for Videos and PDF files that might help you..
to burn your image to disc, and make a working DVD. Other buttons will just put a copy of the ISO onto the disc as a file, and that won't play in your player.